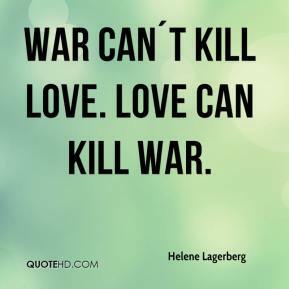 War can´t kill love. 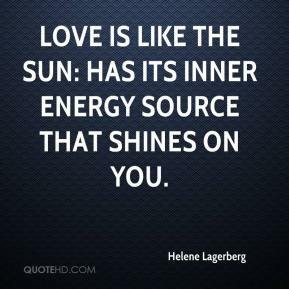 Love can kill war. 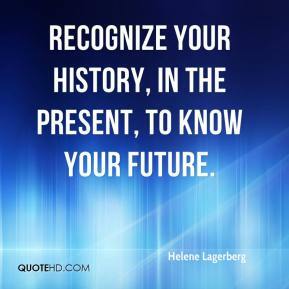 Recognize your history, in the present, to know your future. 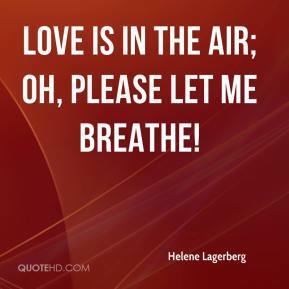 Love is in the air; oh, please let me breathe! 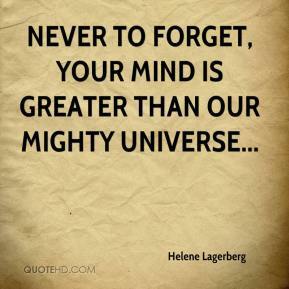 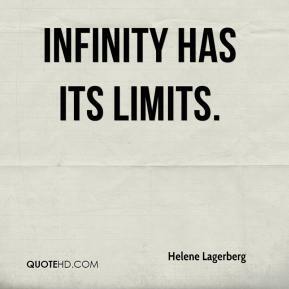 When you are young, you think. 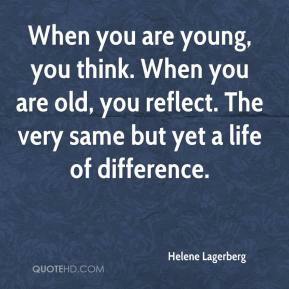 When you are old, you reflect. 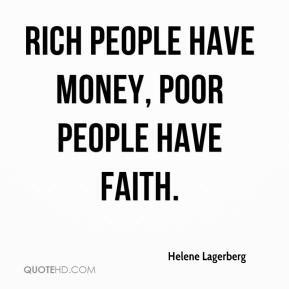 The very same but yet a life of difference. 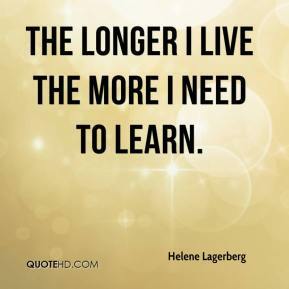 The longer I live the more I need to learn. 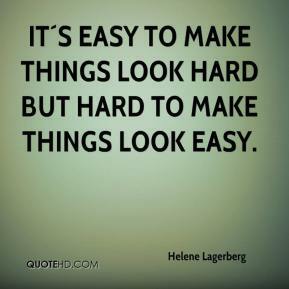 It´s easy to make things look hard but hard to make things look easy.